It all began with the release of Night of the Living Dead back in ’68, a micro-budget horror movie that proved to be hugely significant for both Romero and the zombie sub-genre, and its legacy is still being felt to this day. 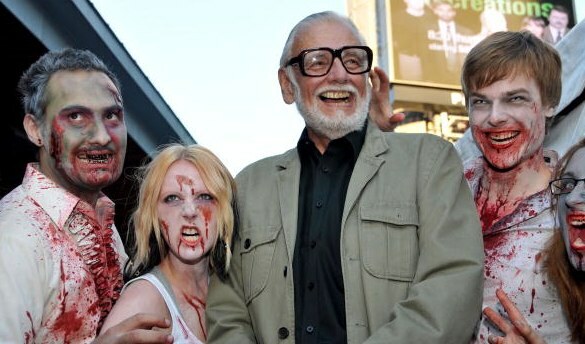 Indeed, the Living Dead have permeated popular culture to such an extent that it’d be quick to count the number of apocalyptic horror films that haven’t been influenced by Romero’s decorated body of work, rather than the ones that have. 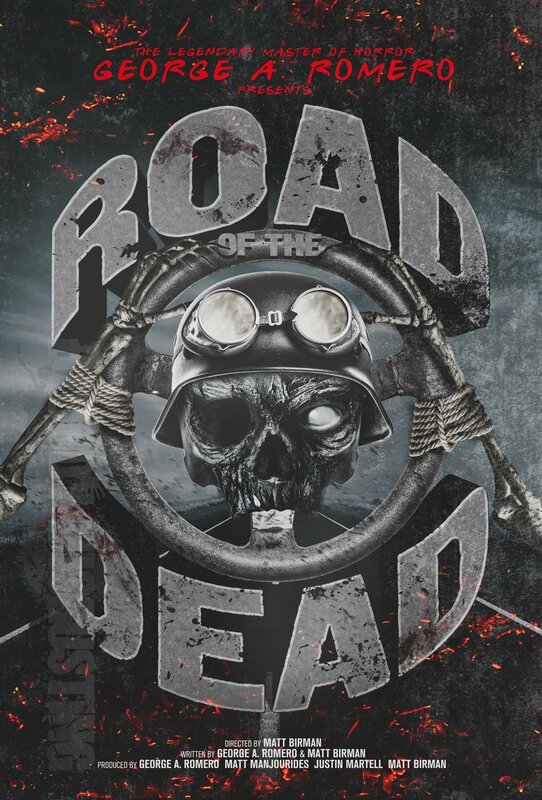 In the darkest days of the zombie apocalypse, the last safe place on earth is anything but, as a mad despot uses the spectacle of high-octane carnage to keep control of his populous.